For the two hundred sixty-fifith edition of the GeoGearHeads ChrisOfTheNorthWest, DarrylW4, and Sherminator18 went through several smaller subjects. rragan wrote in about his "Welcome to Silicon Valley" (GC6F7TT) which he used the "Hyperlapse from Instagram" app to create the puzzle video. Sherminator18 brought her own question about multi-caches on the Garmin eTrex 30x. Astronut shared the new Beartooth option for communicating between smartphone outside of cell range, and the Universal Lit Up Glove to help Cachers see the cache in the dark. 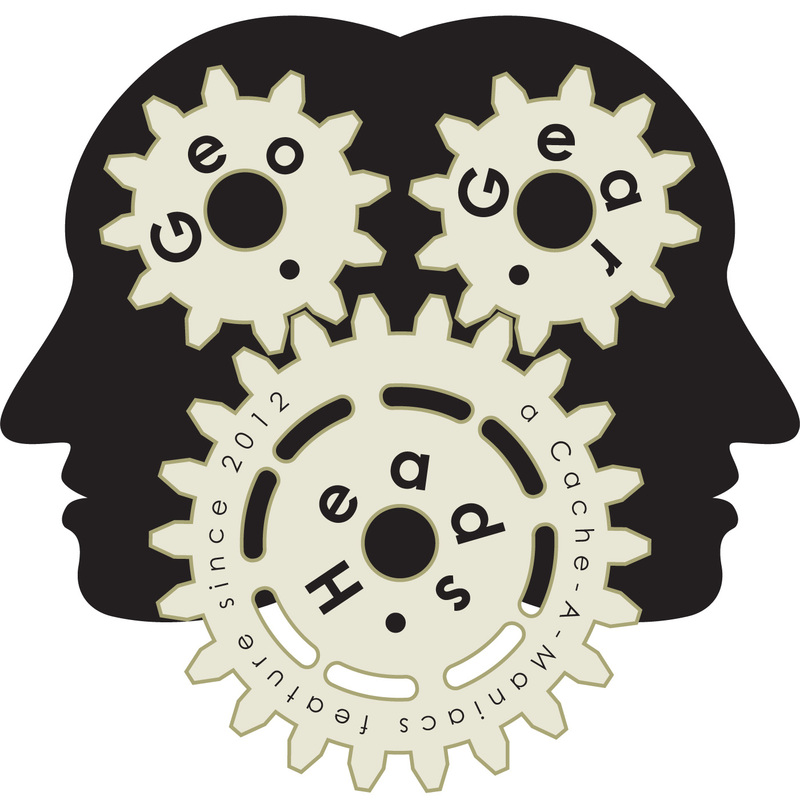 There's also a "Cachly Geocaching - Android Version" GoFundMe campaign. There was also news of a Geocacher in Lancashire needing rescue from the very remote area about a kilometer from a road. But Astronut brought us back to tech stories with the news that iPhone 7 and Apple Watch Series 2 devices support the Japanese QZSS system.